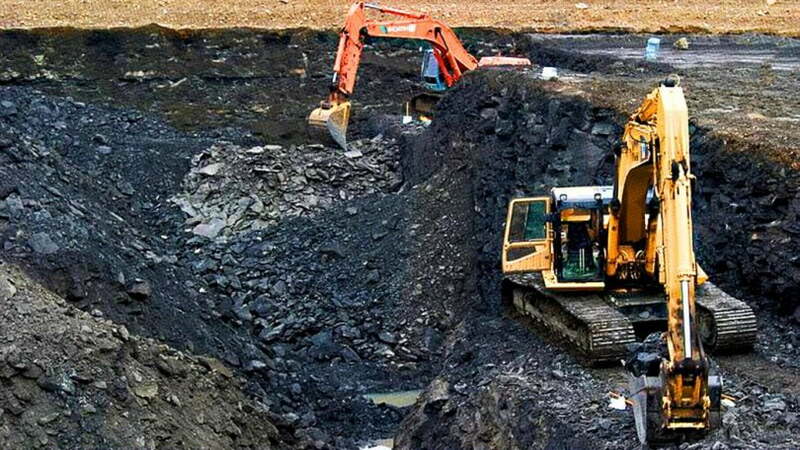 The Plateau State Police Command on Sunday confirmed the death of two persons following the collapse of an underground mining site. The Command through its Spokesman, ASP Mathias Tyopev Terna, made the confirmation in a press statement. He gave their names as Safianu Yinusa ‘M’ of Kangial Village Dengi Kanam LGA, and Usman Abdulahi ‘M’ of Gwaram Village Bashar District Wase LGA. He, however said, investigation was ongoing to know the remote and immediate causes of the collapse.